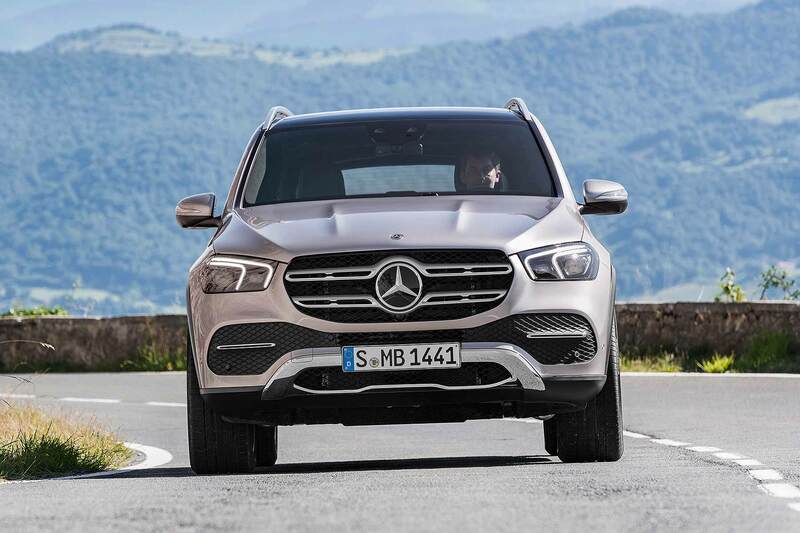 The new 2019 Mercedes-Benz GLE will be offered with world-first active air suspension that delivers “extraordinary” ride comfort. It’s so clever, it can even scan the road ahead to counteract bumps before they are reached. The new large SUV rivals the Audi Q7, Land Rover Discovery and BMW X5, and is offered for the first time as a three-row seven-seater alongside the standard five-seater. The GLE is the most aerodynamic car in its class (the Cd drag factor is just 0.29) and has the most active driver-assist systems. Mercedes-Benz will give the new GLE its world debut at the 2018 Paris Motor Show, before sales begin in the autumn. The new GLE “shows our determination to reinforce our claim to leadership in the SUV segment,” said Mercedes-Benz R&D chief, Ola Kallenius. Significantly more interior space, a completely new engine range and far more assistance systems underline this, he explained. The trick suspension, which Mercedes-Benz calls E-Active Body Control, is an optional system that blends Airmatic air ride with 48-volt active assistance. It can control each wheel individually, and a camera reads the road surface ahead so it can spot bumps, dips and other intrusions. Mercedes-Benz calls it “the world’s most intelligent SUV suspension” that delivers “an extraordinary level of comfort”. 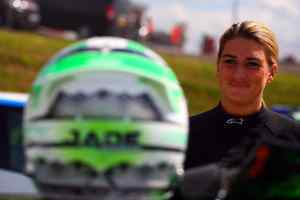 It will even lean into bends, like a motorcycle, offsetting centrifugal forces almost entirely. It’s good for off-road driving, too – again because of its infinite adjustability. Each wheel can be actuated individually via the touchscreen, and if you get stuck, the suspension will raise up and down several times to change the ground pressure and allow the GLE to “rock itself free”. Mercedes-Benz will bring an all-new engine range to the GLE, including a 2.0-litre four-cylinder diesel and a plug-in hybrid with a much greater electric-only driving range than today’s models. 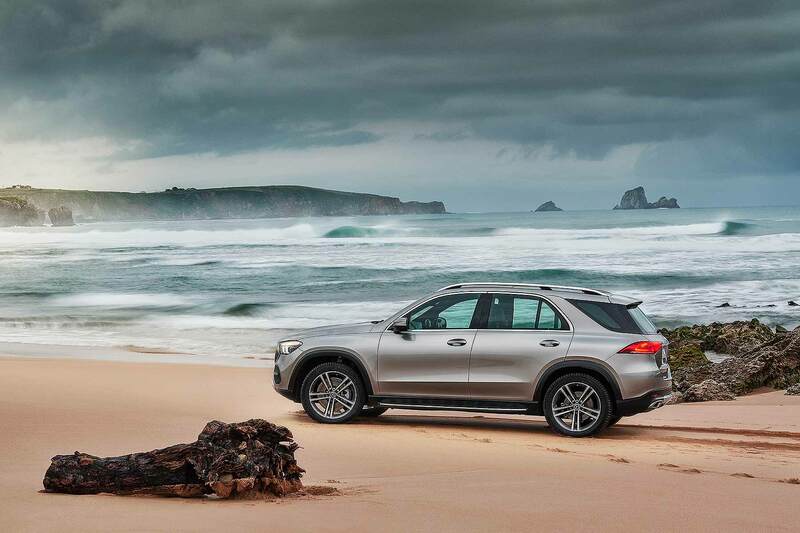 However, the launch engine range is restricted to a single six-cylinder petrol version, the GLE 450 4Matic EQ Boost. This produces 367hp and 368lb ft of torque – to which an extra 22hp and 184lb ft of pulling power are added in short bursts thanks to the EQ Boost 48-volt electronics system. CO2 emissions from 190g/km are claimed, and claimed fuel economy of 34.0mpg underlines the need for a diesel and plug-in hybrid. 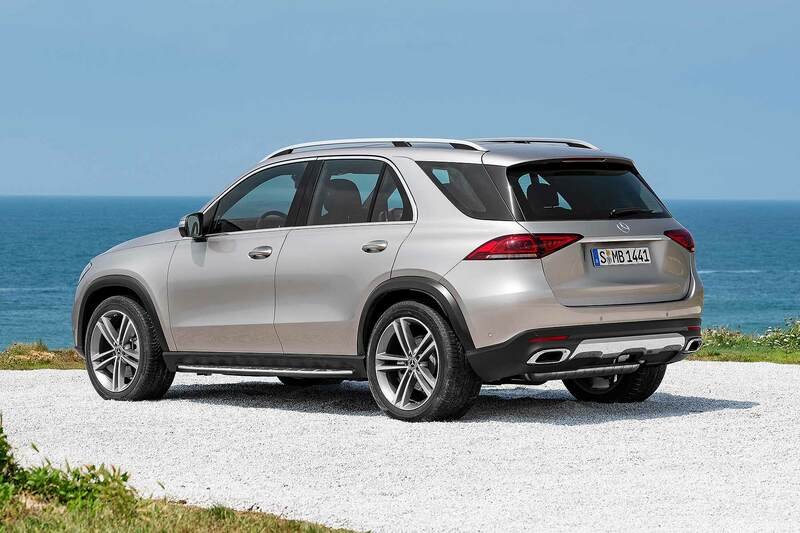 The GLE’s styling was overseen by design boss Gorden Wagener, who says it combines the latest ‘sensual purity’ design philosophy with more traditional off-roader cues. It has the wide C-pillar seen on all large Mercedes-Benz SUVs since the original 1997 M-Class, plus big wheels that start at 18 inches and run all the way to 22 inches. The wheelbase is stretched significantly, the overhangs are short, the grille is octagonal and upright, and Mercedes-Benz offers the chunky roof rails with a set of illuminated running boards. 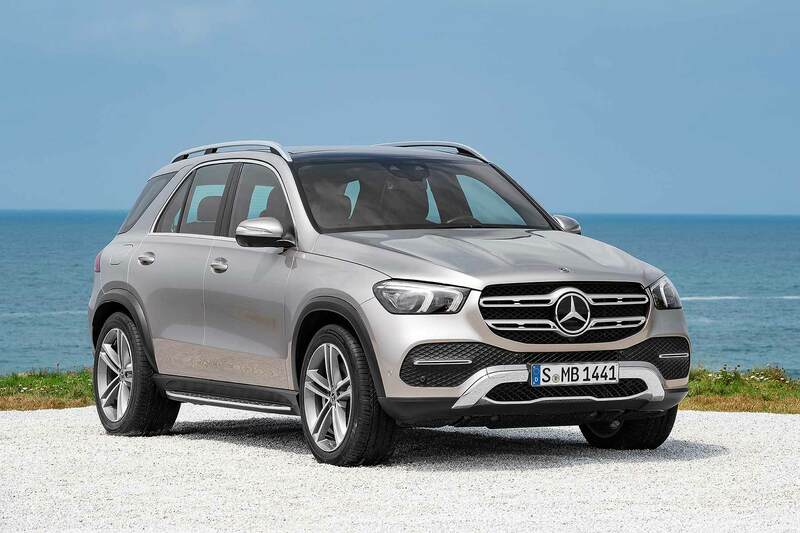 However, it also has liberal use of chrome, including the luxury saloon-style window surrounds, which reveal an interior that again blends the modern Mercedes-Benz cabin look with SUV traits. The free-floating screens on top of the dash, for example, both blends into the doors but also the raised centre console, which incorporates SUV-style grab handles as well as rich, finely-crafted details. It’s also significantly roomier in there. More upright A-pillars mean it’s easier to get in and out of the front, while a wheelbase that’s nearly three metres long liberates far more space for middle-seat passengers. 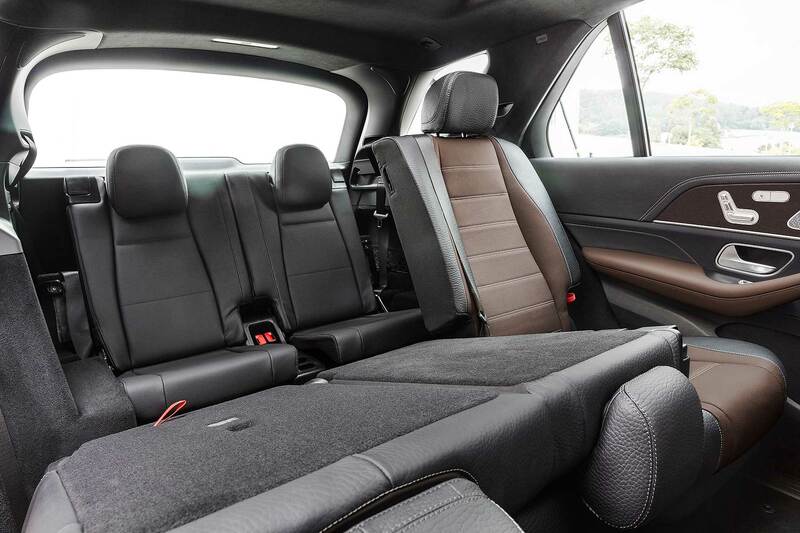 They can even have sector-first six-way individually-adjustable seats, which slide back and forth 100mm, have reclining backrests and even electrically-adjusted head restraints, all done via the familiar Mercedes-Benz ‘seat’ control in the door. 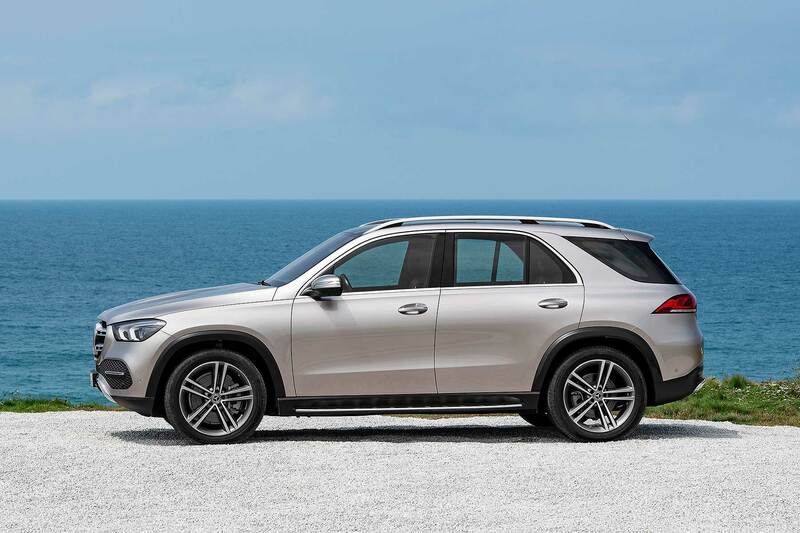 The three-row, seven-seat option is a GLE first; if you don’t pick it, you will enjoy a boot that stretches from 825 litres to over 2,000 litres. The air suspension also lowers down via a button in the boot, so it’s easier to load. Then there’s the brace of driver assist systems, which frankly, we’d be here for hours explaining in detail. Suffice to say, although the GLE can’t quite yet drive itself, you sense it has more than enough technology on board to do so. Prices for the new 2019 Mercedes-Benz GLE have yet to be announced, but we won’t have long to wait. 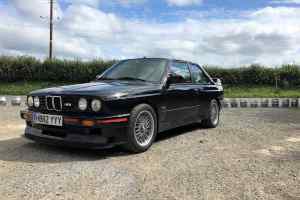 It’s due to go on sale in the autumn, following its world debut at the 2018 Paris show, so we can also expect to be driving it sooner rather than later. First deliveries to Europe are scheduled for early 2019.